The Gutenberg Research College (GRC) of Johannes Gutenberg University Mainz (JGU) has bestowed the 2019 Gutenberg Research Award on the French historian Professor Corine Defrance. 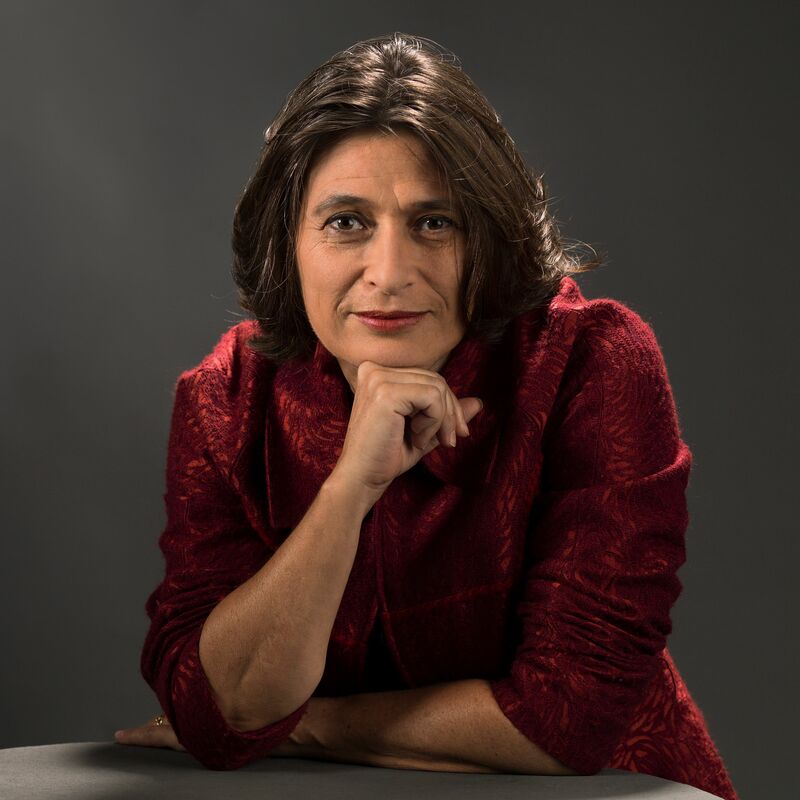 In so doing, JGU is not only paying tribute to Defrance's remarkable research but also to her special connection with Mainz and her extensive work dedicated to the promotion of young academics. "Corine Defrance has made exceptional contributions in particular with regard to the reappraisal of the history of Franco-German relations and has produced a large number of publications on the subject," said the Director of the GRC, Professor Thomas Hieke. "Some of these publications are now seen as standard works on the development of the relation between the two countries after the Second World War. One work that especially stands out in this connection is the volume written in collaboration with German historian Ulrich Pfeil on 'Deutschland und Frankreich 1945-1963. Eine Nachkriegsgeschichte in Europa'." The GRC, the core institution aiming at the promotion of cutting-edge research at JGU, has been granting the annual Gutenberg Research Award worth EUR 10,000 to prominent researchers since 2012. This year's prize will be presented on May 6, 2019 at the annual ceremony of the GRC. Corine Defrance, born in Dieppe in 1966, has been undertaking research at the Centre national de la recherche scientifique (CNRS), a French organization comparable with the German Max Planck Society, since 1995. She has also been lecturing at the Université Paris 1 Panthéon-Sorbonne since 2003. The history of Germany in the 20th and 21st centuries, Franco-German relations during this period, and European unification after the Second World War are at the focus of her research. "The impact Corine Defrance has achieved and the recognition she has acquired are also evidenced by her numerous interdisciplinary activities," added Professor Michael Kißener, Dean of the JGU Faculty of History and Cultural Studies, who nominated the award winner. "She also supervises the interdisciplinary research network 'L'Europe des guerres et traces de guerre' and was a member of the committee in charge of the publication of the diplomatic files of the French Ministry for Europe and Foreign Affairs." Corine Defrance's connections to Mainz reach back to the time she was writing her dissertation, in which she analyzed the fundamentals of French cultural policy in occupied Germany from 1945 to 1955 and in this context the reestablishment of Mainz University. She also dedicated later research to the history of Mainz University, using sources in the local university archive for this purpose and collaborating with researchers at JGU, which resulted in mutual conferences and shared publications. She has also worked closely with the JGU Department of History in promoting and mentoring young research talents. In 2017, two dissertations were completed as part of a Franco-German cotutelle program, for which Corine Defrance acted as primary supervisor on the French side. 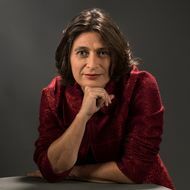 "We hope that by giving the 2019 Gutenberg Research Award to Corine Defrance, this exceptional researcher will become even more closely involved with JGU, thus boosting both international cooperation and the international visibility of our university," emphasized GRC Director Professor Thomas Hieke. Professor Corine Defrance will be speaking at the GRC annual award ceremony in May 2019 and will be lecturing and discussing current research topics with students and colleagues during other events at JGU.